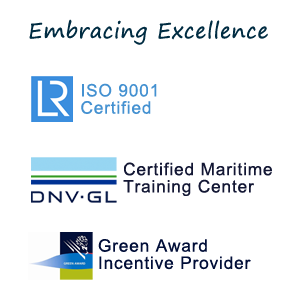 SOLAS Reg. 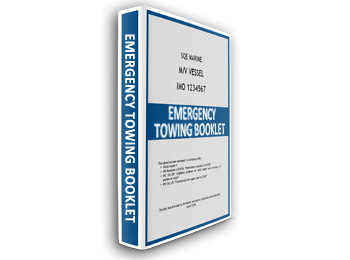 II -1 requires that all ships should be equipped with an Emergency Towing Booklet manual. Scope of this plan is to document how a ship is fitted with emergency towing arrangements. 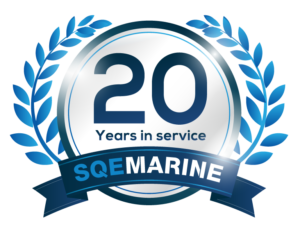 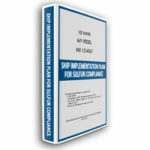 Plan is developed in line with IMO Legislaiton Plan Approval by the Administration or a Recognised Organisation (RO) on behalf of the Administration NOT mandatory, however manual may be examined by attending surveyors as part of an ISM Audit.